As the Financially Independent, Retire Early (FIRE) movement is gaining momentum across the world, an increasing number of millennials prefer to invest in cryptocurrency. The goal of an early retirement is becoming popular among younger people who don’t like what they see in the future with healthcare and state-funded pensions crumbling, and aren’t that keen on the idea of a career for life. Grant Sabatier, who retired at age 30 with $1.25 million and is featured in Shakespeare’s documentary, says financial independence has always been about time, not money, Business Insider reports. While cryptocurrency could seem a risky investment for many, a growing number of millennials is using it to save for retirement. According to a recent survey from Auctus, a smart contract-powered retirement planning platform, 6% out of 501 American Millennials surveyed would consider using cryptocurrencies as an investment option for their retirement plan. 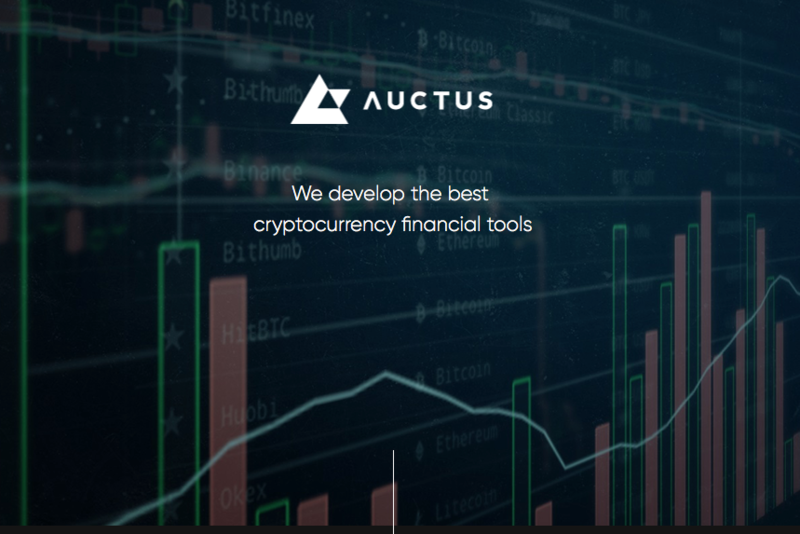 Auctus is a first-of-its-kind retirement investment platform incorporating cryptocurrencies, bonds, and stocks, which is positioned to help those tech-savvy millennials understand how to save for the future with both traditional and crypto assets. Auctus CEO Raphael Vantroost is hopeful that blockchain-based solutions will help encourage more young people to put forth cryptocurrency for their retirement portfolios. The platform helps users gain control over their savings while understanding the long-term impact of small adjustments, such as the risks involved with adding cryptocurrency. Vantroost believes that Auctus will help bring widespread adoption for putting cryptocurrency toward retirement funds by providing the correct tools for retirement planning. Jeremy Gardner, a managing partner at Ausum Ventures, is one of the many Millennials who strongly believes in crypto assets. The 26-years-old has been investing in cryptocurrencies for about five years. “This is because dollars depreciate in value, while crypto assets historically have appreciated, and will continue to exponentially, should they be successful. That being said, I’ve put away savings for my unborn children’s education and my retirement,” Gardner told Forbes. Greg Osuri, founder and CEO of Akash Network, invests heavily in cryptocurrency and has already seen his retirement fund grow. “My crypto allocation in my retirement fund grew from 1% to 20% as my conviction in crypto got stronger over time. Most of that has to do with improved technology, economics, growing adoption, and maturing regulatory climate,” he said. 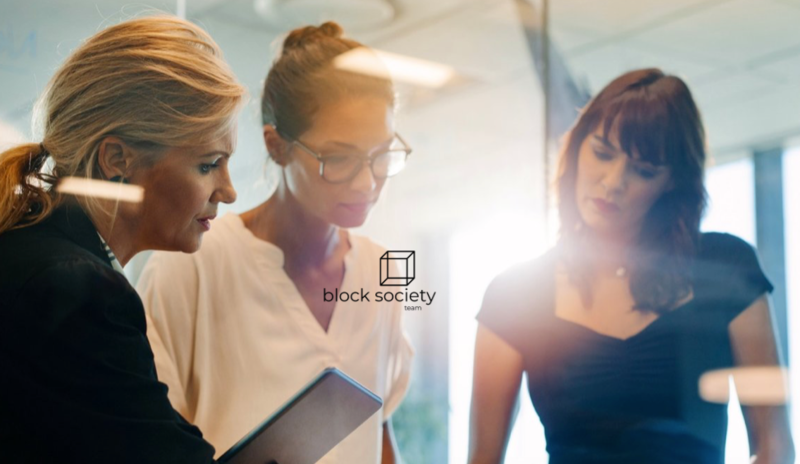 Millennial entrepreneur Yasmeen Drummond, CEO and founder of Team Block Society and co-founder of Women in Blockchain, says she has made more per year by purchasing and holding onto cryptocurrencies, like Ethereum and Icon. She plans to use her savings for social investments that will benefit community efforts and her retirement years. “I’m helping to build a better world for myself, my children and my fellow citizens of humanity through cryptocurrency,” Drummond told Forbes. Cryptocurrency could be the key to retiring 20 years early. For people planning their financial future, Bitcoin and other cryptocurrencies represent a hedge against the current financial system. Forbes presents three reasons to include cryptocurrency in the retirement portfolio. These include diversification, government hedge, and long-term growth potential. When it comes to diversification, it would be reasonable to consider investing in multiple mutual funds - some for growth, some for income, etc. - and then manually or automatically rebalance the portfolio every so often. True diversification would mean spreading investment across many different types of assets: not just stocks and bonds but also real estate, precious metals, and cryptocurrency. A second reason to invest in crypto is that it’s not under direct control by any government. While central banks can and do debase traditional currency with changing approaches to trade and monetary policy, cryptocurrency is largely immune to the impact of such changes by the government. A basket of cryptocurrencies could be an effective hedge against reserve currency weakness over the long term. Finally, for retirement planning, few people will be day trading with their savings. Planning for the future is all about the long-term. Therefore, while the cryptocurrencies may seem highly volatile for the time being, this could turn good in a long-term perspective.